Gas can is a skin addon for VE-FluidHandler adding a new fluid container styled after a metal red gas can. 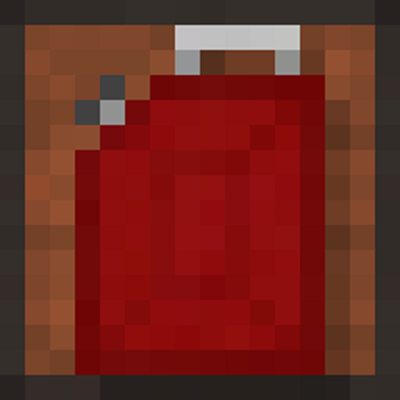 Very simple but useful for role-playing modpacks. This mod contains no items by itself but instead contains skin data for VE-FluidHandler to load. This means the mod only has container data, textures, and models. Everything else is handled by it's parent mod including bucket fill logic, empty logic, and placement logic. Which saves a lot of work, keeps the functionality consistent, and reduces the impact on the game.